Located in the historical district of Le Suquet, l’Olivier is 300 metres from Cannes’ beaches and the Palais des Festivals. 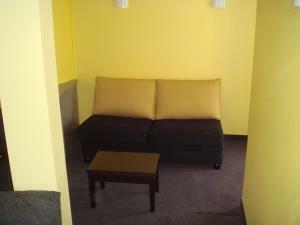 It offers air-conditioned guestrooms with Satellite TV and free Wi-Fi. Hotel de l'Olivier rooms are decorated in a traditional Provençal style, and include air-conditioning and Satellite TV. Most of l’Olivier’s rooms face the sea, the flowering garden or Notre Dame d’Esperance church. Hôtel de l’Olivier has a garden and conservatory overlooking the outdoor swimming pool. A buffet breakfast is served daily on the covered terrace. There is a lounge bar where guests are invited to relax. 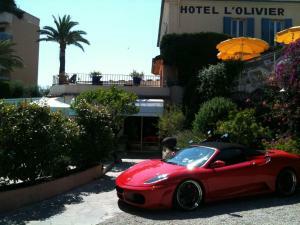 The hotel also offers private parking with a valet service. The islands of Sainte Marguerite are 15 minutes away by boat.